Post Here If You Wanna Be An Owner With Your Gamertag. as you both want them. Can me and Jesus x 81 have tampa bay since no onw has. The owner would be Jesus x 81 and I l Vanek l 26 l will be gm. slapshotking902 i will be an owner if you need one. Hey Toronto needs a AGM and i want the job! 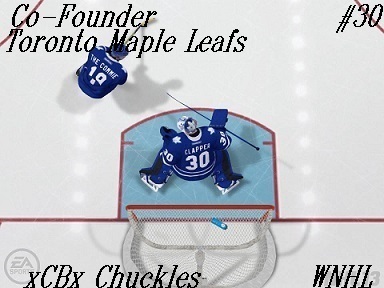 Also im fairly pissed that i was turned down ownership in the first place Bhayes i was owner of the leafs in season 1 lol.